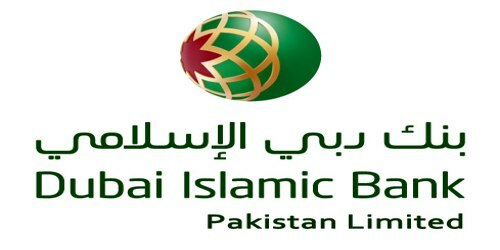 It is a broadly described annual report of Dubai Islamic Bank Pakistan Limited in the year of 2010. During the financial year, The Bank’s Total assets stood at Rs. 39,888,736 million against at Rs. 35,368,894 million. Total Deposits of the Bank was Rs. 31,414,908 million against at Rs. 27,980,906 million. The share capital of the Bank stood at Rs. 6,776,030 million. During the year, The Bank earned Profit before taxation Rs. 17,731 million. Profit after taxation for the year Rs. 8,074 million. The earnings per share (EPS) basic/diluted per share for the year were Rs. 0.01. During the year, The Board of Directors of the Bank in their meeting held on 28th March 2010 resolved to increase their authorized capital from Rs.8 billion to Rs.12 billion. The paid-up capital (free of losses) of the Bank as at 31st December 2010 is Rs.6.001 billion.